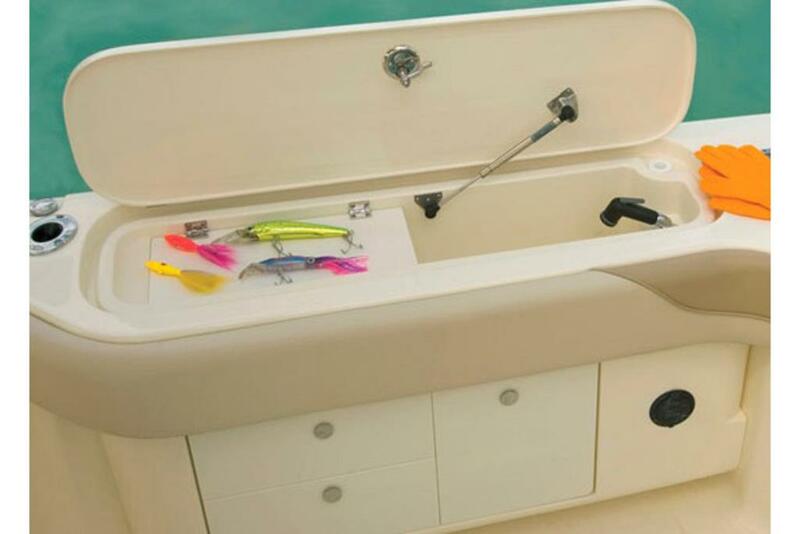 The 282 XSF delivers the ultimate in sportfishing action and performance without sacrificing comfort or style. 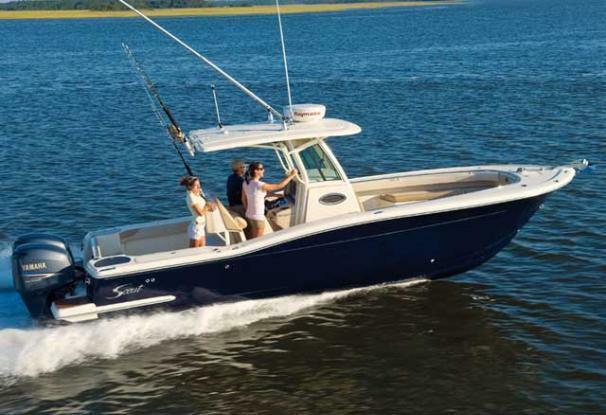 The 282 XSF showcases our technologically-designed NU-V3 hull which offers unparalleled performance and fuel efficiency. 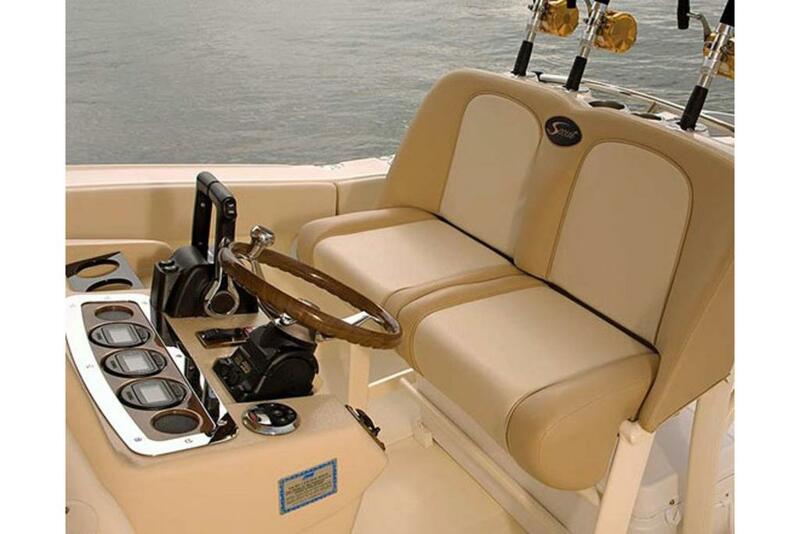 This power packed 28’ center console boasts an oversized 205-gallon fuel tank, which allows anglers to get to the fishing grounds and back with unprecedented range. 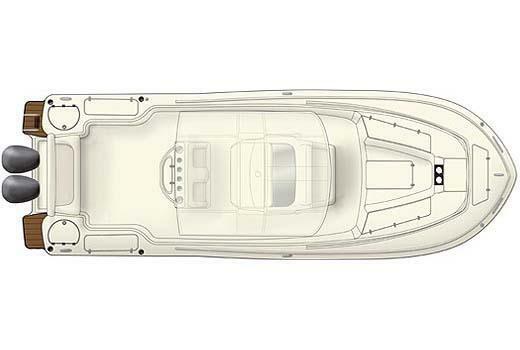 The revolutionary hull combined with the bow flare assures a very dry and exceptionally smooth ride. 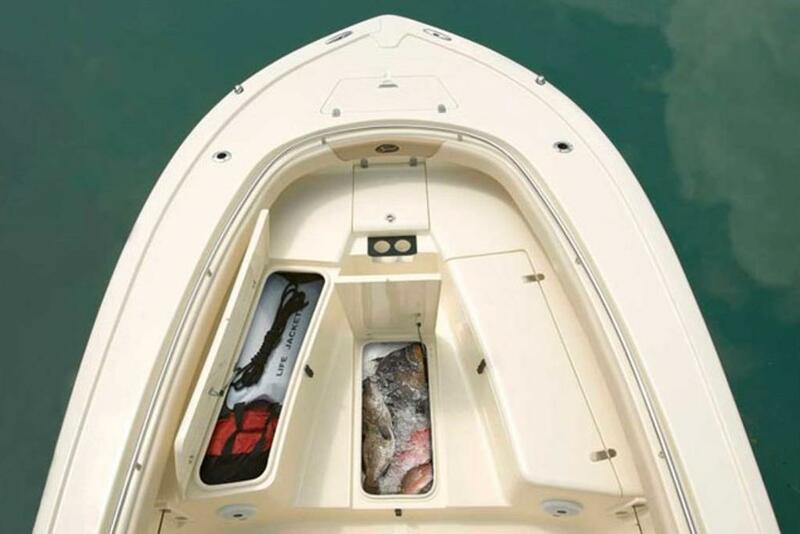 Standard features include a forward 416-quart insulated fish box and a 165-quart stern port fish box, a bait prep station complete with fresh water sink/ dual tackle storage and a completely private head with a locking door. 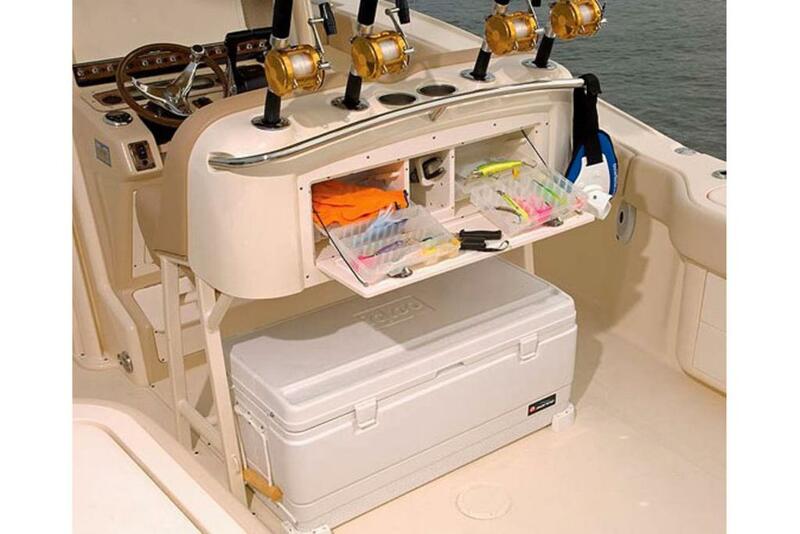 Rod storage on the boat includes four stainless steel flush mount rod holders aft, two stainless steel flush mount rod holders in the bow, horizontal rod storage and rocket launchers mounted on the T-Top. 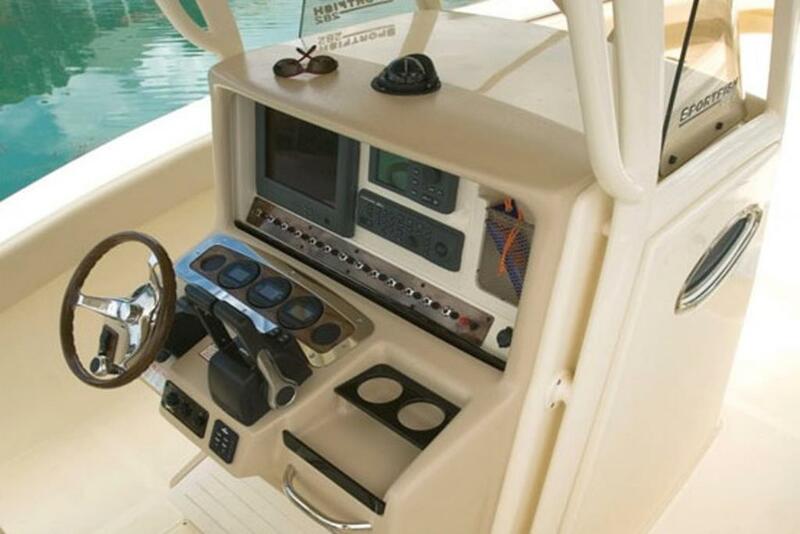 Additional standard features include dual swim platforms, cockpit courtesy lights, a mechanically-actuated locking electronic storage compartment in the dash, a Clarion AM/FM stereo/CD player and a hide-away emergency kit.